Voted one of “5 best St. Clair Avenue West restaurants under $30 selected by Open Table diners”. Best nachos in Corso Italia on BlogTO’s “The top 23 nachos in Toronto by neighbourhood” list. 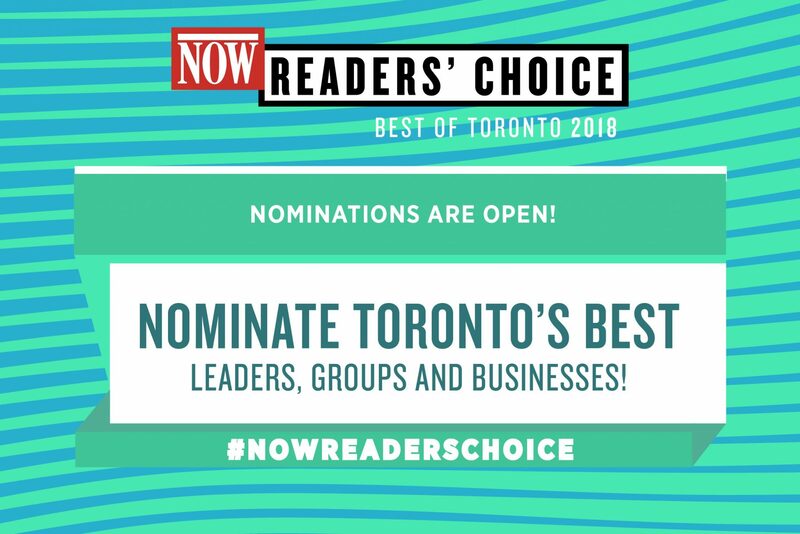 Nominated Best BBQ and Best Delivery by readers. Get on our mailing list to find out about our special events such as pig roasts, BBQ Classes, competitions and more.